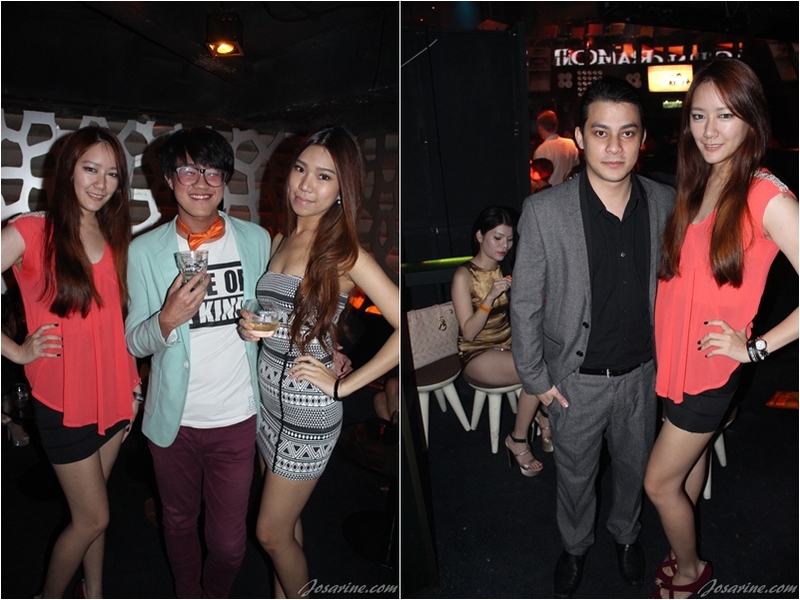 On the 28th of May 2014 I attended one of my favourite single malt whisky, Glenmorangie's first Orange Party that took place at Zouk KL. 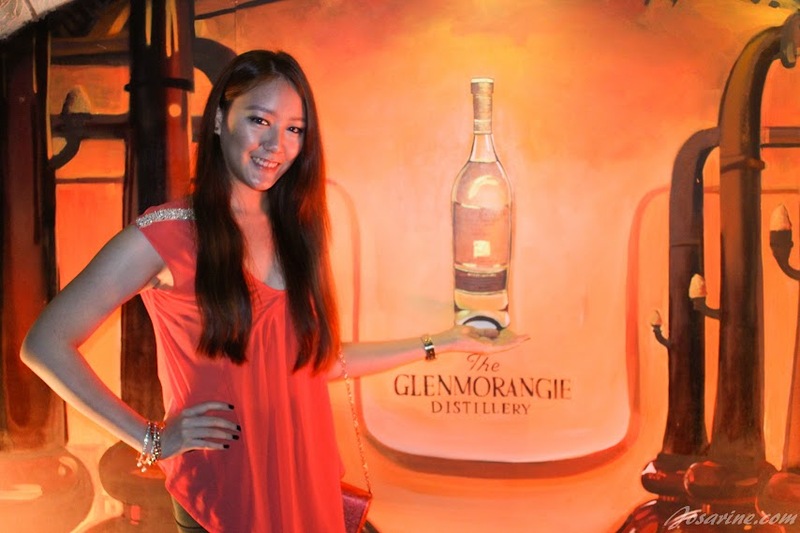 It was an artistic event as they took 3-D artistic journey throughout the Glenmorangie Distillery. 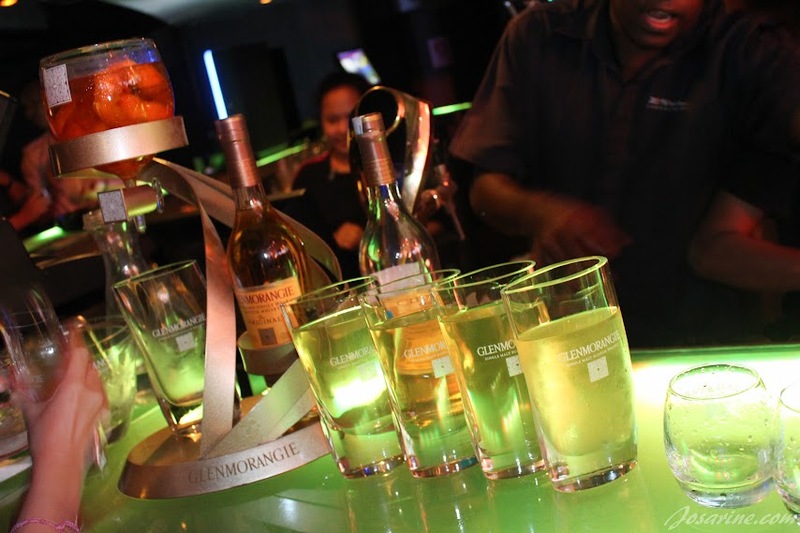 Haze Long, a 3-D illustration specialist created three art pieces that transported guests of the night to the Glenmorangie Distillery in Scotland. 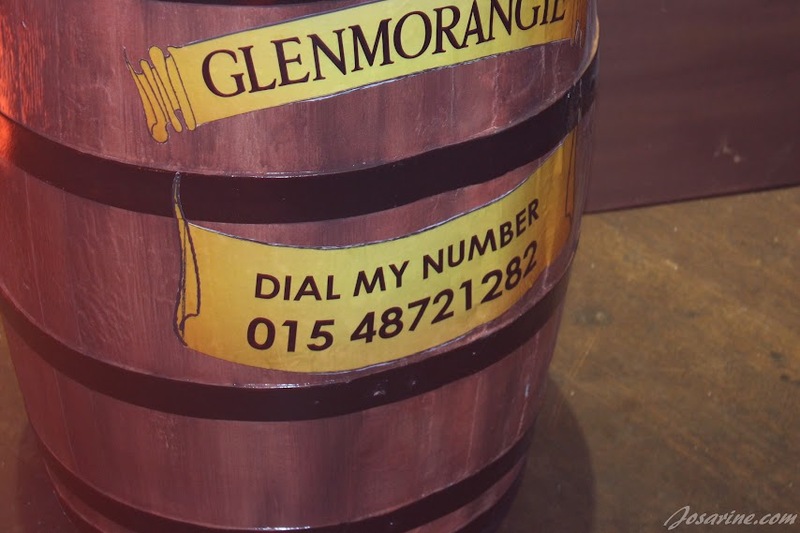 Each 3-D art piece also displayed a unique ADA code which revealed interesting bits of information of the iconic Glenmorangie Distillery item represented in the art piece. 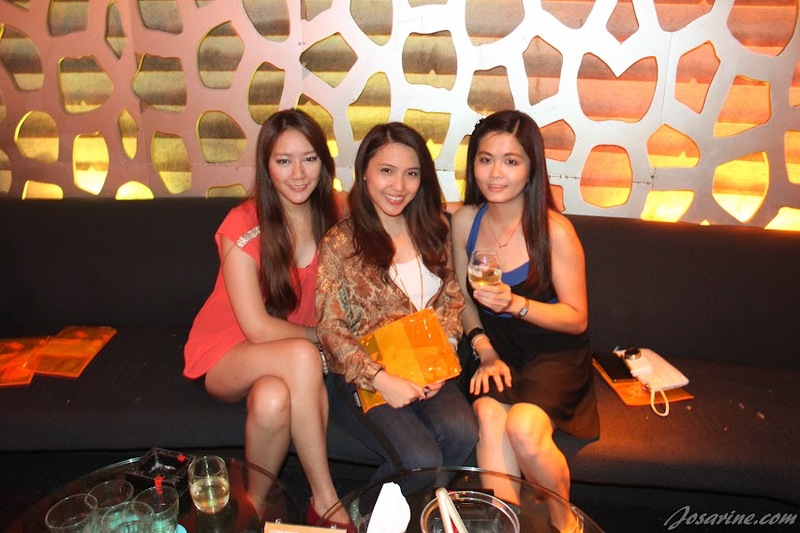 It was also a night for me to see my girls! Celebrities and party revellers were entertained by Imma*bleep* YouUp that's made from Mr. Fluff, Addic3rd, and Unkeljaymz... who are super awesome djs and awesome people. 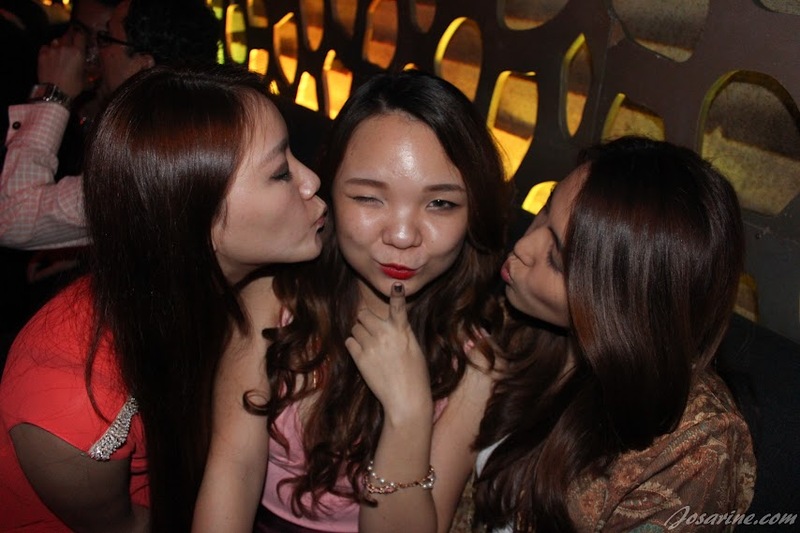 It was also Yeeing's birthday... Jennie and I showing her some love for her birthday. 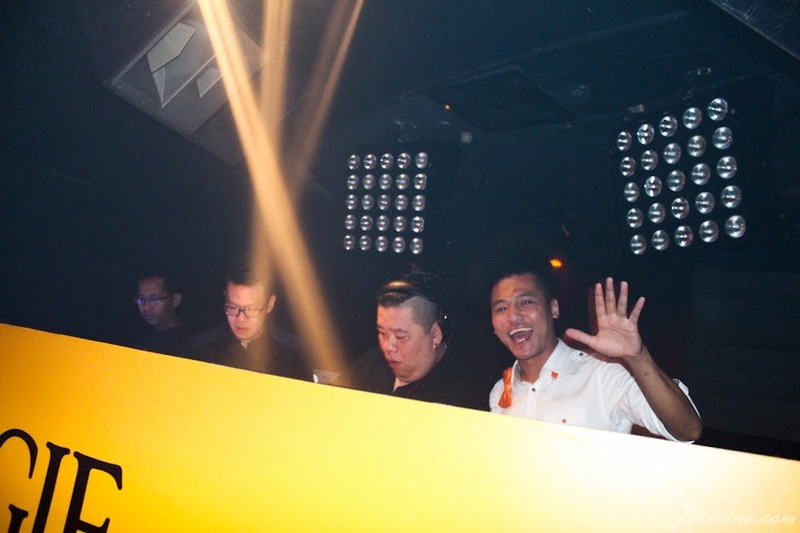 Bo happily waving while DJ-ing, that's the spirit! 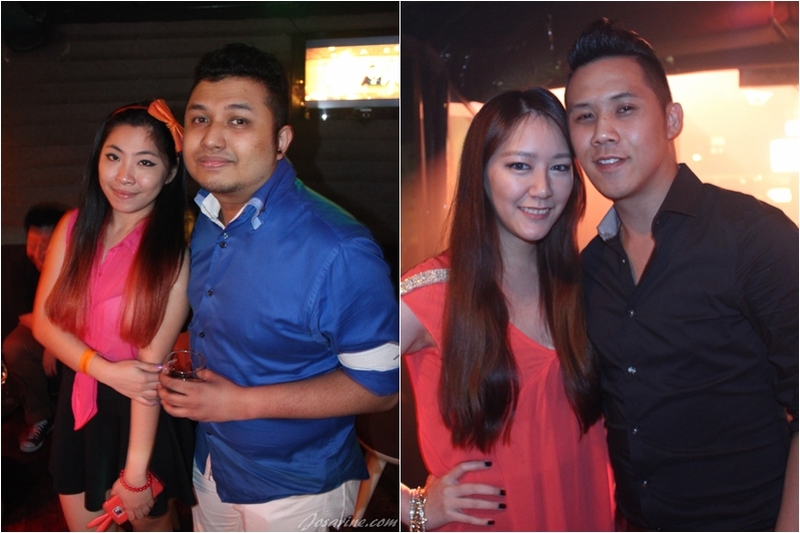 I really love their mixes. 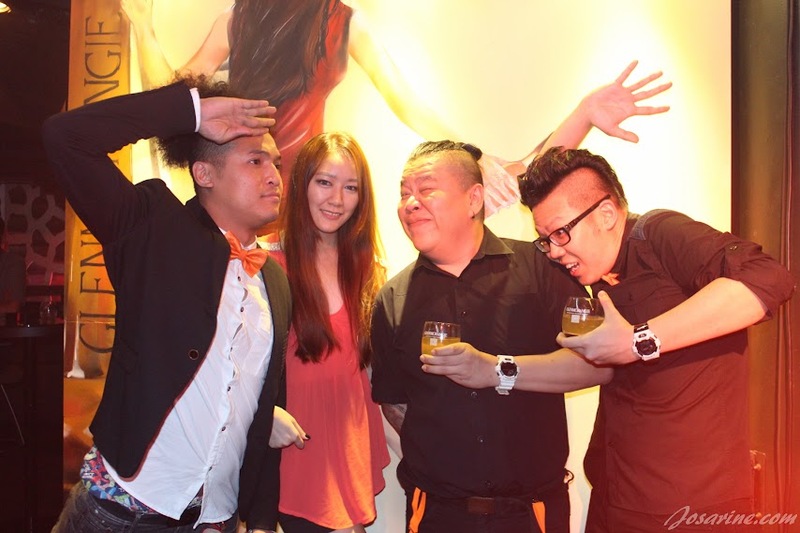 Will always be your fan!